The Delano Hotel property located in Las Vegas, Nevada, features hotel bedding made by DOWNLITE. 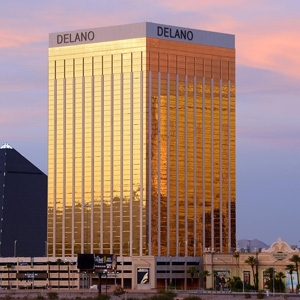 The Delano is a sister property to the Mandalay Bay Resort. The Delano Hotel uses our medium density EnviroLoft pillows. These products are available for sale to home customers.